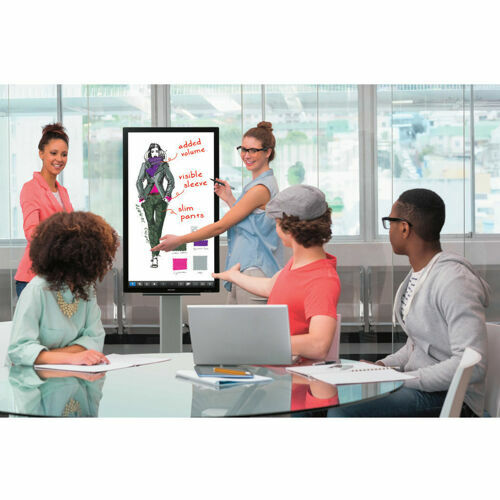 Sharp AQUOS BOARD interactive display systems are designed to greatly enhance communications and productivity. Reinforcing the lineup is the 40-in. Class (39.5-in. 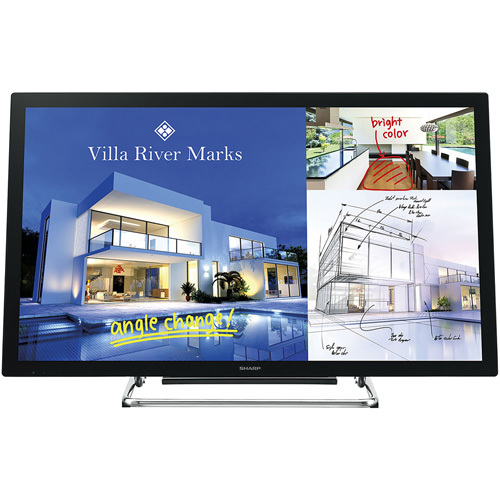 diagonal) PN-L401C interactive display, which also enhances the consumer experience in retail locations by serving as an interactive information interface. 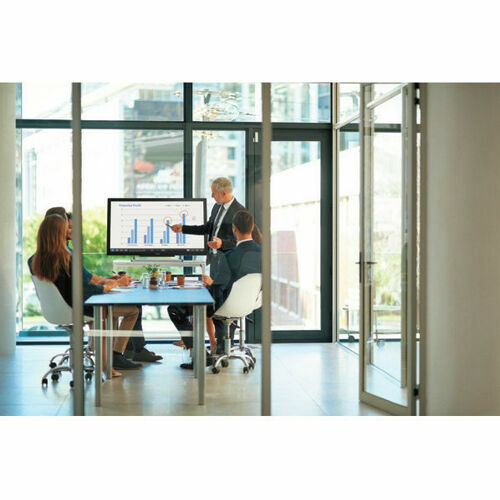 In the business world, the PN-L401C interactive display is ideal for increasingly popular “huddle space” meetings in smaller areas for two to six people. Making the most of huddle spaces can optimize communications and accelerate business to a whole new level.